Wow, a month has flown by already?! 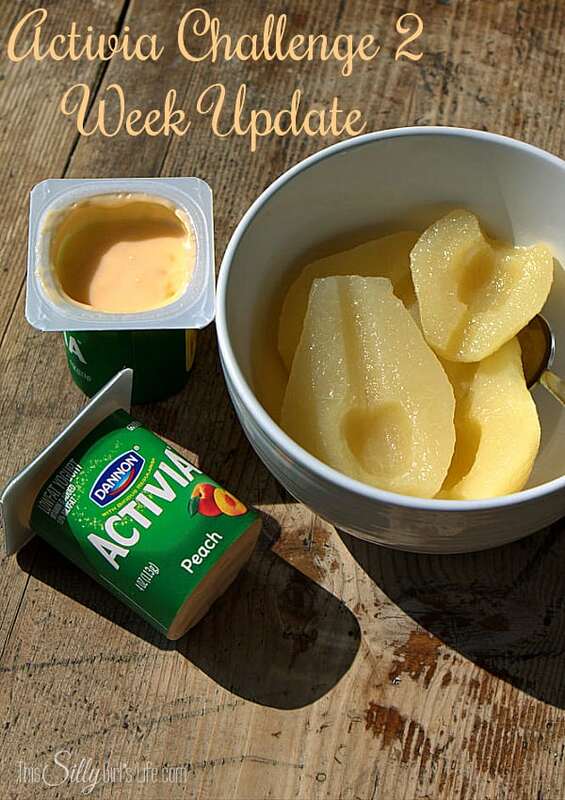 I can’t believe I have complete the 4 week Activia Challenge! Below I discuss my thoughts on the challenge along with TWO giveaway winners! YAY! Let me start off by asking how you all did on the challenge? Have you started it yet, are you finished or still not sure if it’s for you? Let me just remind you that it’s still not too late to start! 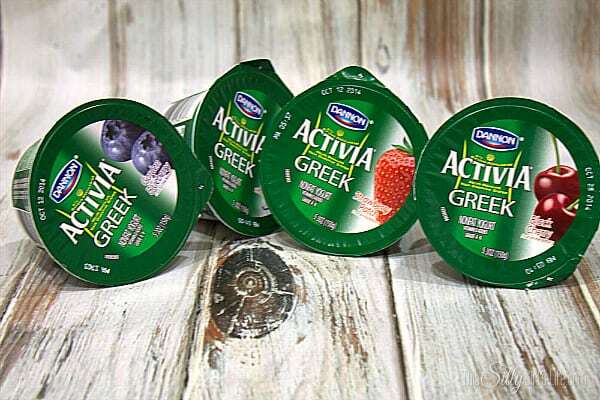 The promotion officially ends 11/30/2014 so go ahead and head out to your local grocery store and pick up some Activia products and give them a shot! If it doesn’t work you get it for free so it’s a win win! 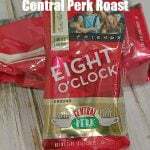 They had these flavors at my local grocery store, garden blueberry, vanilla, strawberry patch and black cherry. I’m still a sucker for strawberry so I stocked up on those! To me they seem a little more filling with the thick, creamy texture. All in all I think the challenge worked for me. Before the challenge I had occasional stomach issues. No one likes that uncomfortable, bloated, gassy, or rumbling, me included! 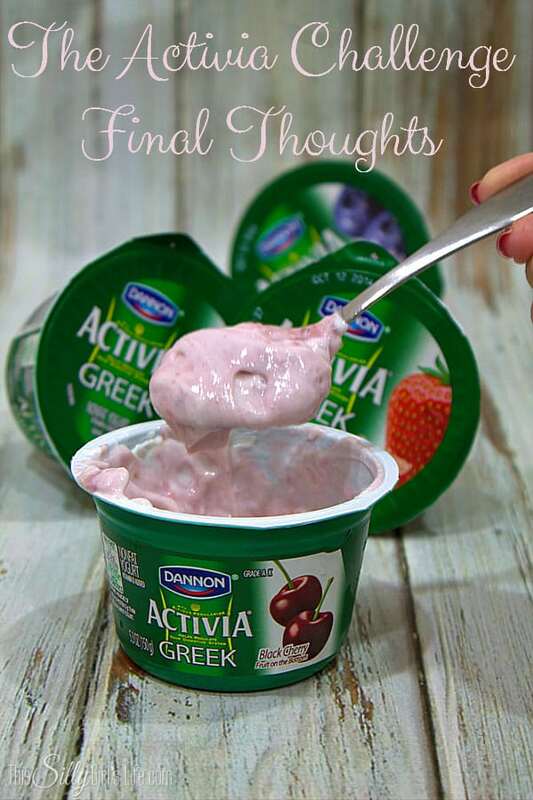 I’ve definitely noticed a difference lately and I’m sure it’s due to my daily Activia fix! I still have a bunch of yogurts left so I’m going to keep it up! Congratulations ladies!! Don’t forget, you too can still try the Activia Challenge or your money back until 11/30/2014 by eating Activia yogurt twice a day for four weeks as part of a balanced diet and healthy lifestyle to help reduce that uncomfortable, bloated, gassy, or rumbling of minor digestive issues! August 25, 2014 – September 28, 2014. Administrator: Mom It Forward; Sponsor: Legend PR. The Dannon Company, Inc. is included in rights granted here under. No purchase necessary to enter. No more than one entry per person via each of the methods listed in the Giveaway details. The odds of winning a Giveaway depend on the number of eligible entries. Winners will be selected randomly by Mom It Forward using https://random.org as a selection tool. All decisions of Mom It Forward are final. Employees of Mom It Forward and the Giveaway sponsor are not eligible to participate. All entries received after the Giveaway closing date and time will not be considered. Entries that do not follow all of the entry requirements will not be considered. Winners will be notified via email and will have 24 hours to confirm receipt of the e-mail. If the winner does not reply within 24 hours, another winner will be selected. Open to participants in the US (excluding the following states: NJ, CA, TN, NV, ND and LA) and Canada who are 18 years and older. Void where prohibited. Taxes on Giveaways are solely the responsibility of the winner. Winner agrees to permit Mom It Forward and the Giveaway Sponsor to use her or his name, voice, photo, or likeness for reasonable promotional and marketing purposes for up to 90 days after the end of the Giveaway. Mom It Forward and Sponsor are not liable for late or misdirected entries, entry errors, or transmission problems. 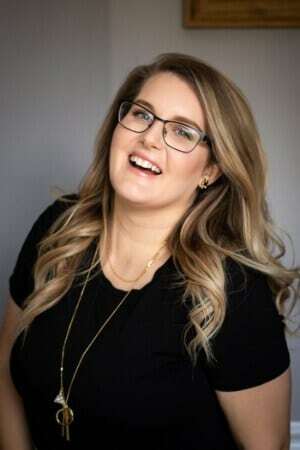 Mom It Forward reserves the right to terminate the Giveaway in the event of technical problems, or to correct typographical or technical errors, or to amend these rules. All participants should review the Mom It Forward disclosure and privacy policies. By entering, participants agree to release and hold harmless Mom It Forward, Sponsor, The Dannon Company, Inc., and their respective parents, subsidiaries, affiliates, directors, officers, employees, and agents from any and all liability or any injuries, loss, or damage of any kind arising from or in connection with a Giveaway. Mom It Forward will provide the name of the winner for any Giveaway, upon request via email to Mom It Forward, for 90 days after that Giveaway’s entry period ends. Unless otherwise provided by the Sponsor, no substitution, transfer, or assignment of prizes is permitted. Non-winning entries from one Giveaway are not carried forward to future Giveaways. 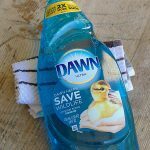 Use Dawn for more than just Dishes! Plus Giveaway! Thanks again…email sent! 🙂 And big congrats to Carol! !